Our range of print finishing products provides the perfect finish to printing projects. 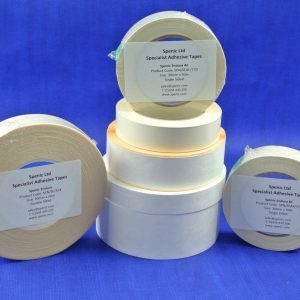 Our SDI DRS rollers and pads ensure that surfaces are clean prior to printing and our bespoke tapes provide tight sealed edges if the harshest of conditions. We understand that time is a precious commodity. Our range of Banner Up adhesive grommets proved a stronger, faster alternative to traditional grommets.